services for private aircraft, executives and celebrities. 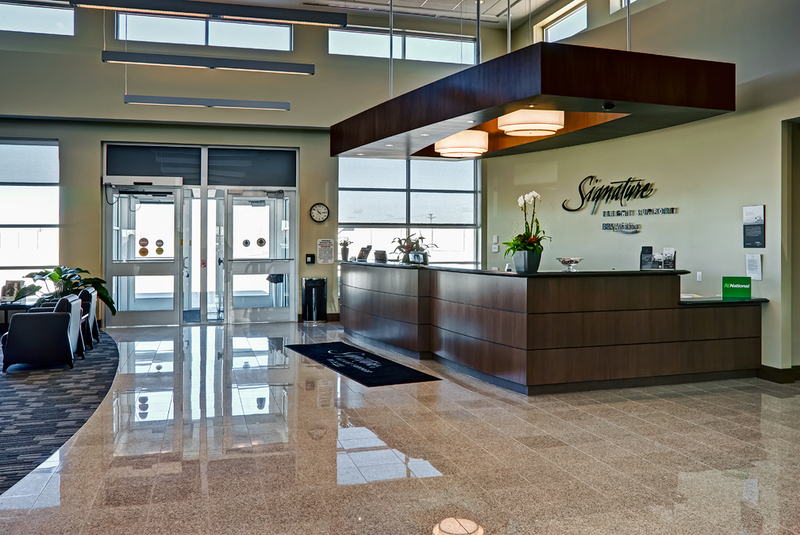 Due to their elite customers, Signature Flight requires a high level of finishes and quality in their facilities. Through careful consideration, Madison Construction was selected to erect the 10,000 sf ground up facility within the tight time frame of 8 months. The facility included innovative split face block construction, a large clerestory lobby space and many private amenities for their VIP clientele. The building achieved LEED Silver status through conservative plumbing fixtures, regional building materials and a high level of recycled building products. Additionally, all landscaping selected was native to the area and all coatings used on the project were low VOC. 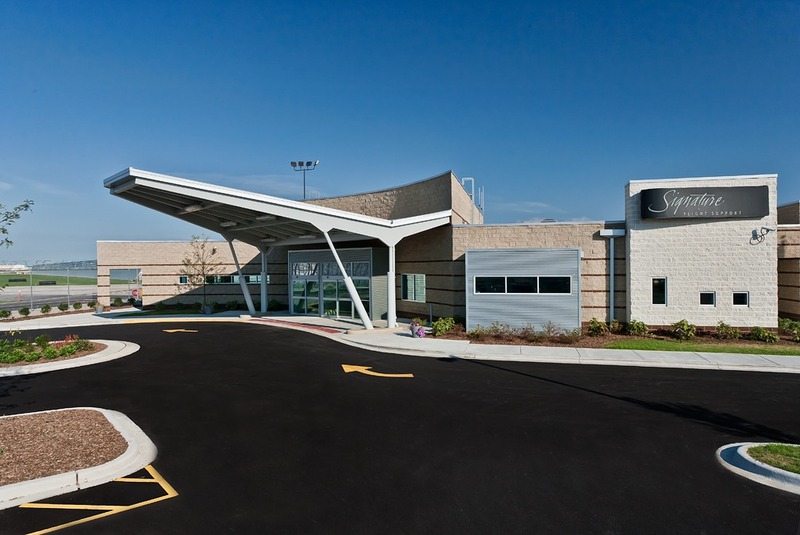 Some of the challenges that were overcome during construction included underground site obstructions during foundation work, complex coordination with the Chicago Department of Aviation to install FAA and TSA security measures, and last minute changes to the project design to implement Owner changes to the building just prior to opening. 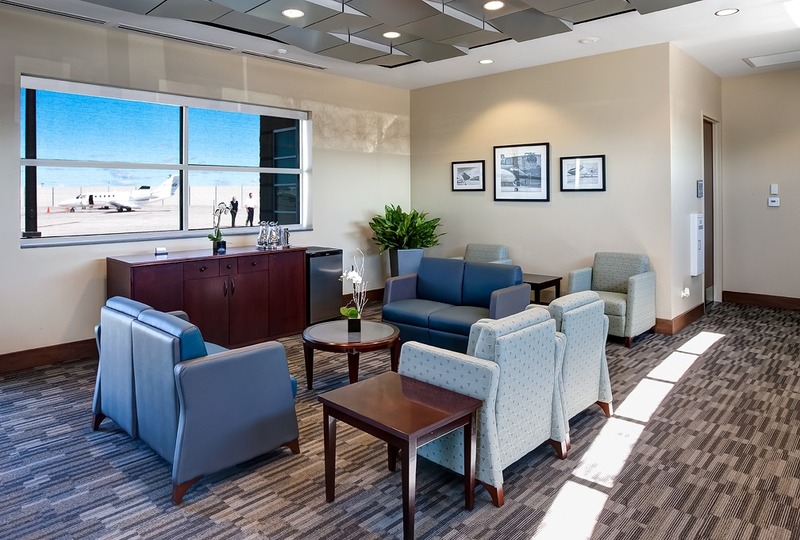 Madison Construction was able to finish the project on time and budget, despite these changes. Working closely with the Owner and Architect, both based out of Florida, Madison Construction was able to keep open communication during the construction process and limited confusion and unneeded site visits by the design team.